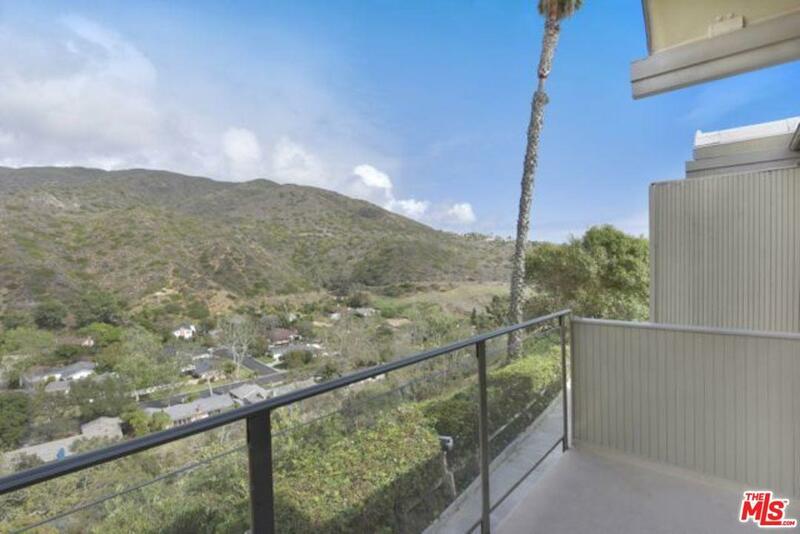 Beautiful mountain views from this desirable Malibu West townhouse with rights to Malibu West Beach Club and tennis courts! 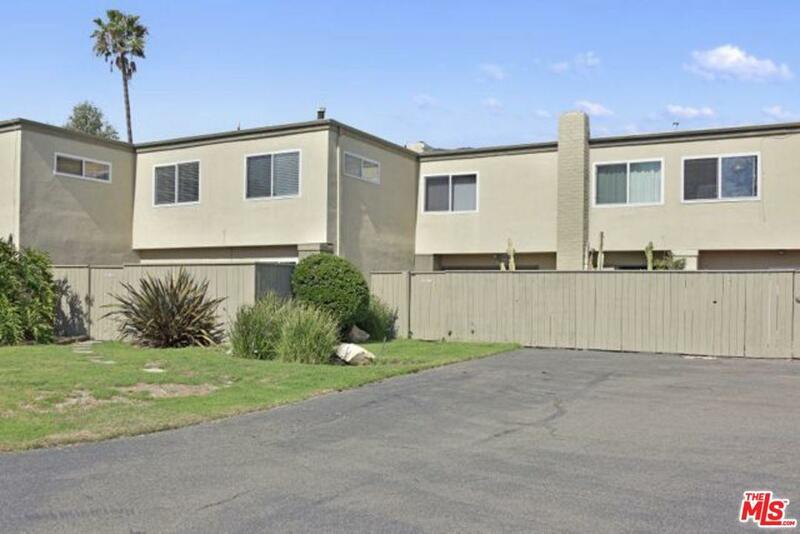 This property offers one of the larger floor plans. The open living spaces include high ceilings, a living room with wood burning/gas fireplace that leads out to enclosed patio area, dining area, kitchen with breakfast bar and mountain vistas. The master bedroom has the larger floor plan and offers a walk in closet, balcony and expanded space perfect for a home office or sitting area. There are 2 additional bedrooms that offer horizon ocean views and a shared bathroom. Enjoy having a private 2 car garage for your vehicles and extra storage space. The property does come with the beach and tennis club rights at $1,500 per year. Close to the new Trancas shopping center, Vintage market and nearby schools. 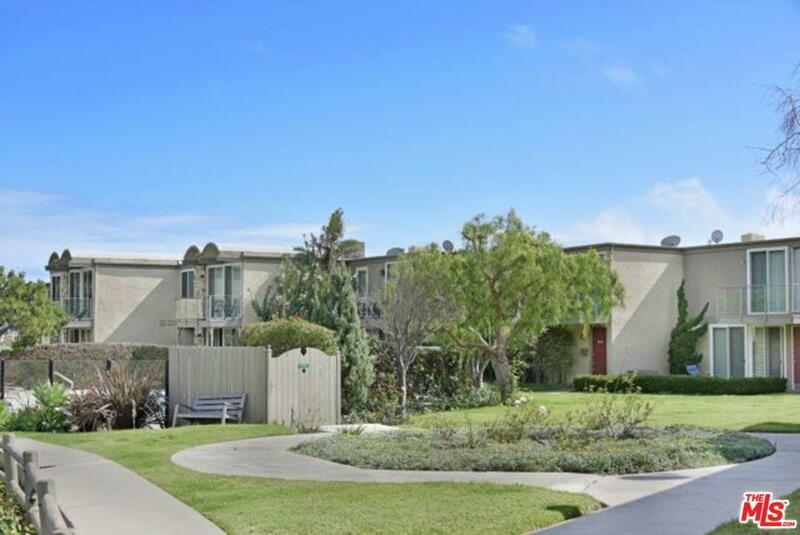 This condominium community is located on approximately 5 acres of land with a community pool. 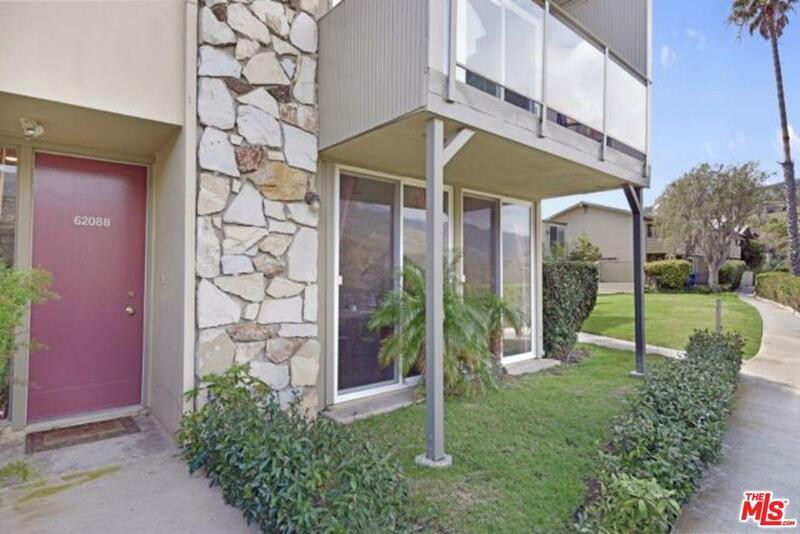 Sold by Jennice Anne Tronciale BRE#01422161 of Sotheby's International Realty. Listing provided courtesy of Tara Switzer DRE#01422161 of Coldwell Banker Residential Brokerage and Sally Capra Morales CA DRE# 01308105 of .